We can provide maintenance and service contracts for all systems installed by Tunstall Emergency Response. Having a maintenance contract in place will ensure you get a fast response time for any issues that might arise with your system. 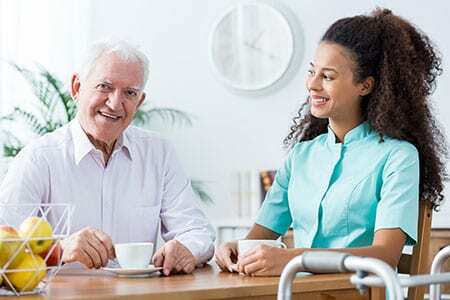 By their very nature Nurse Call and Sheltered housing systems are critical pieces of infrastructure and downtime needs to kept to the very minimum. Depending on the response time required by the client. We carry a wide a range of spare parts to ensure we can get your system back up and running as quickly as possible. It is also possible for us to provide maintenance and service for Tunstall equipment not originally installed by Emergency Response be that Nurse Call systems, Sheltered Housing systems, Warden Call systems etc. As a member of the Tunstall Group we are best placed to carry out work on Tunstall equipment. Just give us a call and we would be happy to discuss.